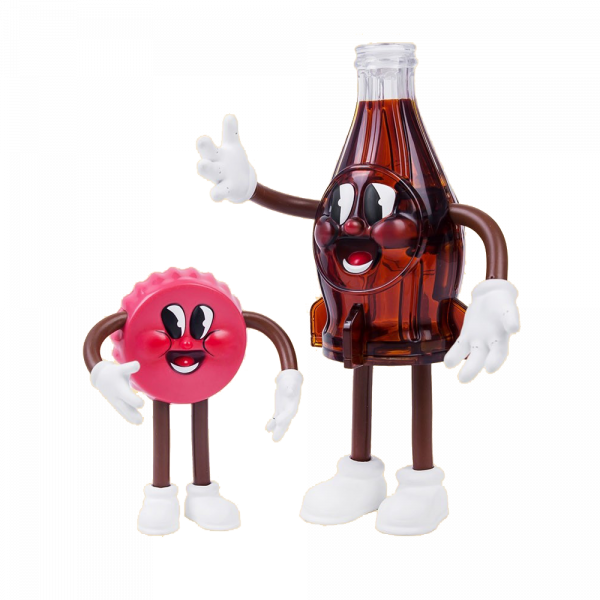 The funny mascots "Bottle & Cappy" from Nuka World can now at home on your desk thanks to these figures. Bottle is approx. 7.3" inches tall, Cappy measures approx. 3.9" inches. The PVC figures are equipped with bendable arms and legs to set them up in many poses. Manufactured by Gaming Heads.